We provide the latest in glass partitions that are ideal for commercial use. Our versatile door system delivers design flexibility, ultra quiet, smooth rolling action and a modern look unavailable with any other system in the market. Keep interior spaces modern and clean by adding versatile glass room partitions to your office area. Turn a large area into smaller area that can be utilised for smaller meetings and conference calls. Add a glass partition to your office in place of a full wall, allowing you to easily change office layouts around. You can add a glass room divider to just about any commercial area to provide you with easy divisions and a modern, clean look. Supplied and installed (SE QLD only) or delivered flat packed Australia wide. 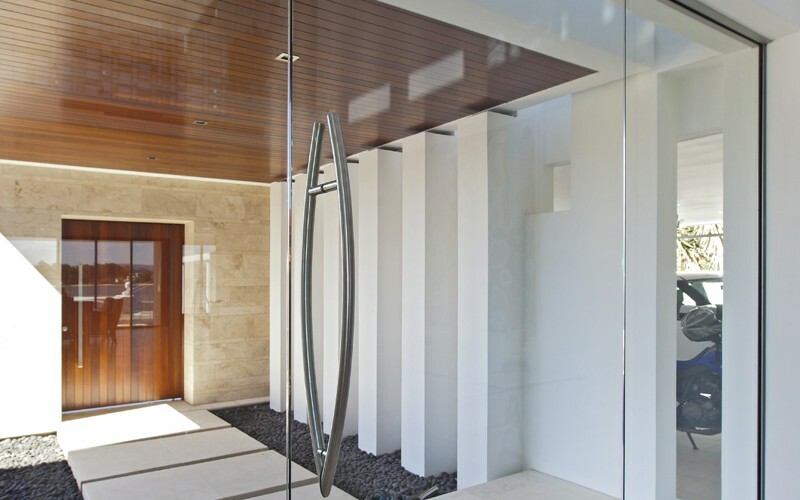 Glass partitions offer a host of different applications.